Nutrition is the mission at this downtown nutritional shake hub. 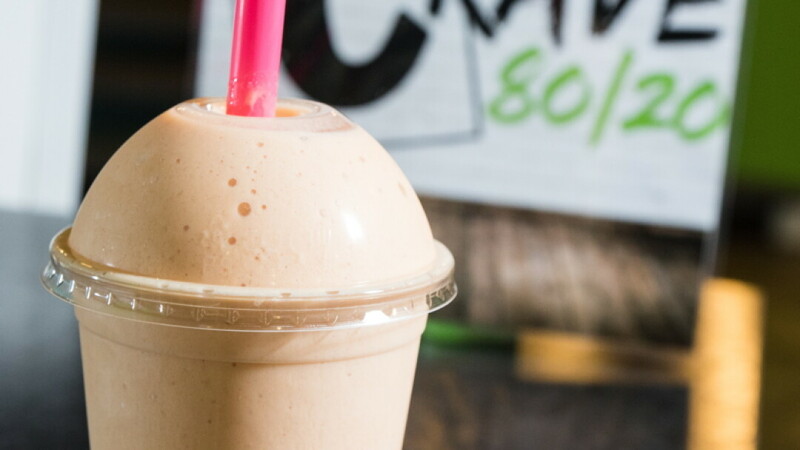 If you’re craving something that’s both healthy and tasty for breakfast or lunch, Crave 80/20 has shake flavors ranging from brownie batter to Fruity Pebbles. In addition to shakes, teas, and energy drinks, Crave 80/20 provides personal wellness coaching in a supportive, fun environment.